Welcome to Day #6 of Cookies with Chocolate Theme Week. 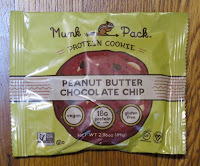 Today's vegan, gluten free breakfast included this Peanut Butter Chocolate Chip soft-baked, protein (18 grams) cookie from Munk Pack Inc. (Greenwich, CT). 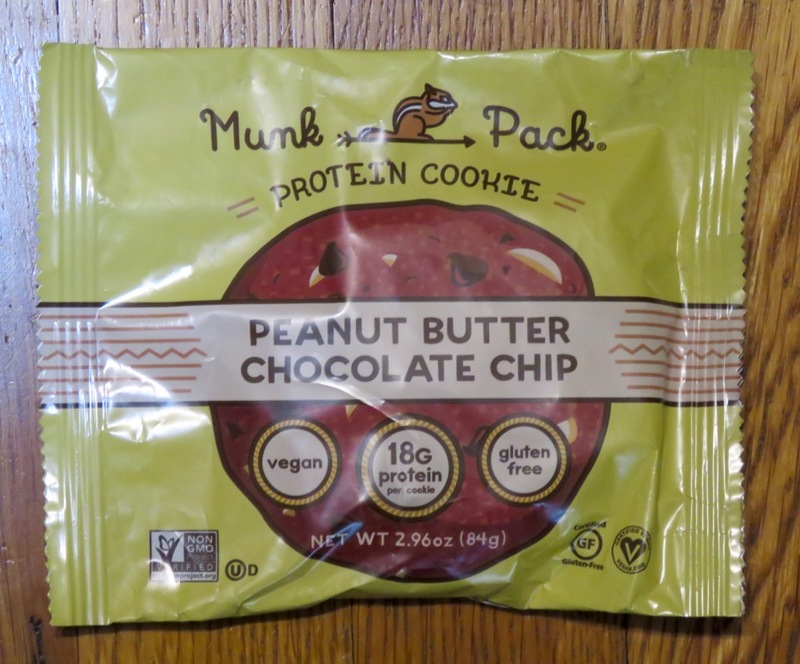 The addition of peanut butter gave this cookie a delicious, sweet nutty flavor.